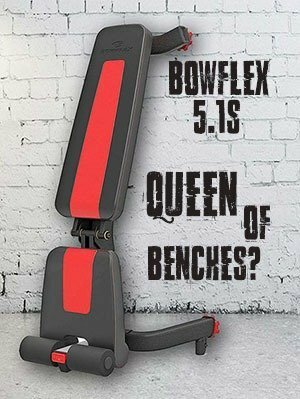 Recently I’ve made a lot of guides regarding fitness equipment, mostly stuff for your own home gym. I realized that it has been sometime since I’ve put together another comprehensive guide about food or supplements. So I decided to great the ultimate guide for best casein protein powders on the market as of now. So without further due, let’s jump right into it. Does Whey Triumph Over Casein? Before we jump right to the actual guide, I’d like to talk a bit about Casein. What exactly is it? Casein is a phosphor-protein and it is the most abundant protein in milk. It makes from 60% to 80% of all proteins in mammalian milk and from 20% to 40% of proteins in human milk. Since it is an abundant milk protein, naturally, it’s a major component of cheese. Particularly as a food source, it contains carbohydrates, calcium, phosphorus and essential amino acids. EAC’s cannot be created by a human body; therefore, the only possible source is from food. Most of you know that casein protein is a slow-digesting protein, therefore should be taken before a good night’s sleep. But why is it so? What makes it so special and different from other proteins, like whey protein? The main difference between the two is that casein protein is mainly indissoluble and keeps forming micelles structures, which are known to increase solubility in water. When the milk is processed, the micelles structures become fractured and tend to form simpler gelatinous structures. This is the main reason of a slower rate of digestion and thus, steadier release of essential amino acids into body circulation. Whey protein, on the other hand, is considered a fast-digesting protein, thus, release bigger amounts of amino acids into the circulation in a shorter span of time, thus giving human body a natural burst. In short, no, it does not. While whey does offer burst of amino acids into the body and faster increases protein synthesis, it is short lived. There have been several studies that show that the best results came from the usage of both proteins, more precisely Whey protein shortly after training and Casein protein half an hour before sleep. With that being said, let’s dive right into our guide of best casein protein powders on the market. Several major brands are producing this kind of protein powders and we will take a closer look at the very best ones. 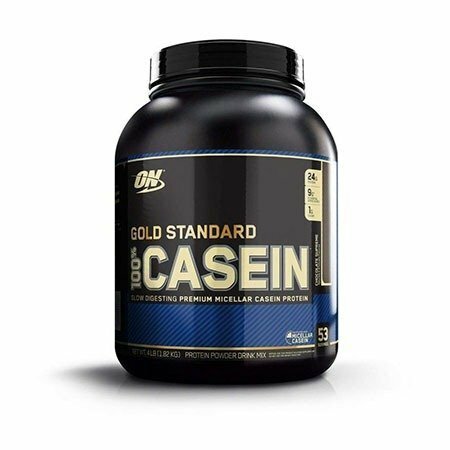 One of the oldest casein powders on the market developed by Optimum Nutrition has been dominating the market for several years. Gold Standard Casein Protein Powder delivers 24 grams of protein and 4.8 grams of BCAAs per serving (36.5g worth 140 calories). It is best used either between meals or before bedtime. The available sizes are: 2 lbs and 4 lbs. I’d suggest being very picky about the flavor. While it differs from user to user, most reported terrible taste of the unflavored and cookie dough flavors. 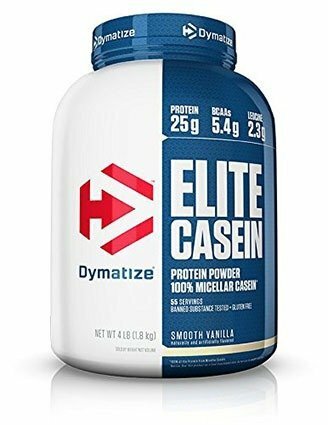 Casein protein powder by Dymatize is very popular due its very good nutrient values and good taste. One scoop (36 grams in total worth 130 calories) offers 25 grams of protein, 2.3 grams of L-Leucine and 5 grams of BCAAs (Branched Chain Amino Acids). The product is also gluten free. The protein is available in 2 sizes, 2 lbs and 4 lbs. According to users, this product is sweetened, so if you prefer neutral taste, I’d suggest switching to a different powder. 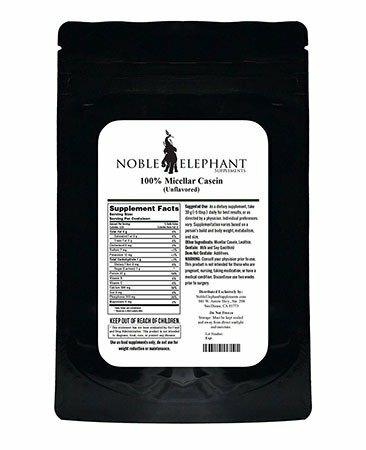 Casein protein developed by Noble Elephant Supplements also made it to our list of best casein protein powders on the market. While the protein is not very well known, it is a well-established casein protein powder. Offers outstanding 27 grams of protein per serving, which is only 110 calories in total. It’s considered the best casein protein for weight loss. Contains milk & soy and does not contain any additives. The powder sells in 5 different sizes: 0.55 lbs, 1.1 lbs, 2.2 lbs, 5.5 lbs and 11 lbs. Pleases note that this particular casein protein powder comes unflavored. If you like sweetened proteins, then look for an alternative. You may be surprised that bodybuilding.com was founded in 1999. Promoting many supplements, they also produced their very own casein protein powder. But that’s only one reason why it made to our list of best tasting casein powders. Offering 25 grams of protein per serving (32 grams total worth 110 calories), it is definitely considered a great, filler-free supplement and a great casein protein for weight loss. The protein comes only in one size: 4 lbs. This particular powder has been reported to taste very well with water and milk alike. 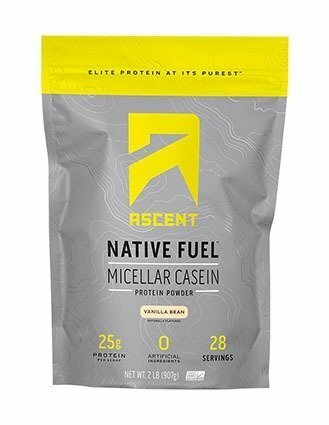 Casein protein powder by Ascent is one of the greatest tasting proteins out there and therefore, made it to our list of best casein protein powders on the market. It offers near-standard 25 grams of protein and incredible 11 grams of BCAA per serving (32 grams worth 110 calories). It’s also completely gluten free. It is noteworthy that the protein is “Informed Sport Certified”, meaning it has been properly tested and it does not contain any banned substances. It comes in 2 sizes: 2lbs and 4lbs. Many users have reported that all 3 flavors taste way better with milk rather than with water. It’s also great for weight loss dieting. This particular protein definitely deserves a spot in our best casein proteins list. It delivers 24 grams of protein per serving (32 grams worth 110 calories) along with 10 grams of BCAAs, precursors and L-Glutamine. 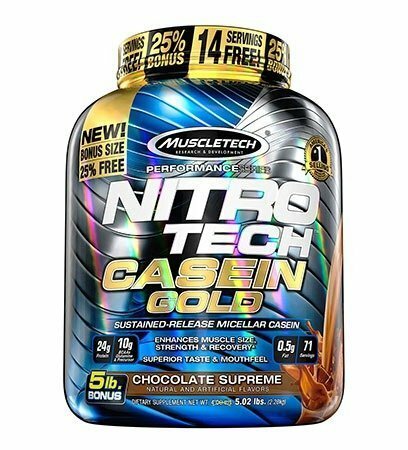 It is also considered one of the best casein protein powders for weight loss. The protein comes in two seizes, 2.5 lbs and 5 lbs. It is an excellent tasteful super-slow digesting protein worth the name. 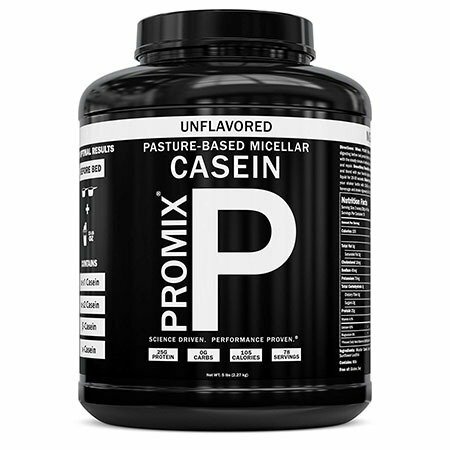 ProMix casein protein is the last but not least protein that made it to our list of best protein powders on the market. It features 25 grams of protein per serving (39 grams worth 145 calories). One scoop also includes 7g of carbohydrates and 1 gram of fat. The protein is also completely free of gluten and soy. It has been also tested and confirmed that no GMO, no chemical bleaching and no additives were added. The protein comes in two sizes: 1 lbs and 5 lbs. Several users have agreed that the protein tastes like chalky and it is recommended to be sweetened. There we have it. Our list of best casein protein powders is complete. Now we know the difference between whey and casein proteins and when to use which. Remember that not every protein tastes the same and not every protein holds the same amount of calories or BCAAs. I’ve tried my best to point out the most important notes and ingredients for each casein powder. I hope that my list was helpful to you and that you are now able get the right casein protein for you. 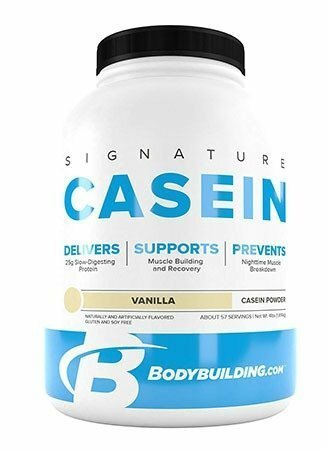 100% casein protein powder (for example one from our list). 1. Fill one protein scoop (30-40 grams) of casein protein and put it into a bowl. 2. Start adding water (slowly) until you see a pudding-like resemblance. Do not add too much, though, remember, we are not making a shake. 3. This step is optional. You can add a little bit of syrup if you like the pudding sweetened. However, if you have rich-flavored casein protein, make sure to test it before you sweeten it. 4. Put the bowl into a fridge for 40 minutes (considering you have used room-temperature water). 5. Take it out of the fridge and add your favorite topping on top.